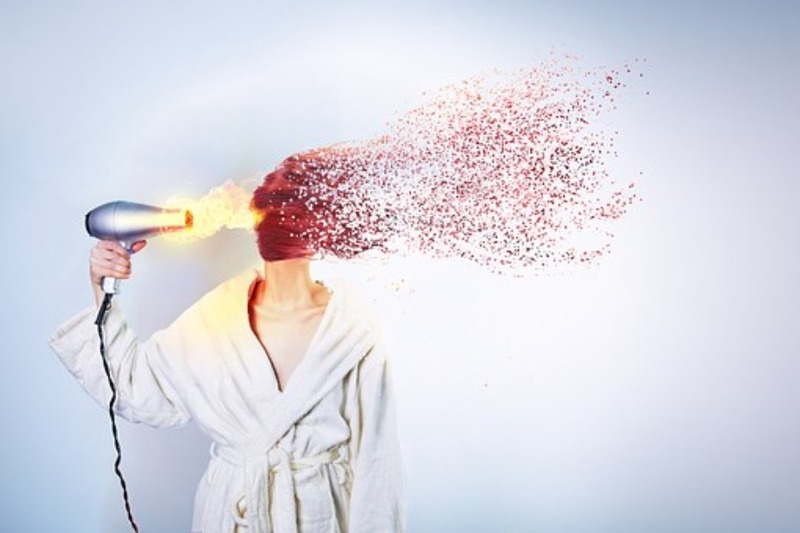 HAIR ON FIRE. How many of you got a mild heart attack after reading that? Don’t worry though, no one’s hair is on fire. But it might as well be because most of you use hair stylers without applying a proper heat protectant prior to usage. Finding the best heat protectants for your hair can be quite a task, so we here at lifestyle9 have decided to help all of you amazing sisters and brothers (Whaddup equality? xD) and have listed out the 5 best heat protectants for your hair. Both you and your damaged hair can now be all kinds of hakuna matata. 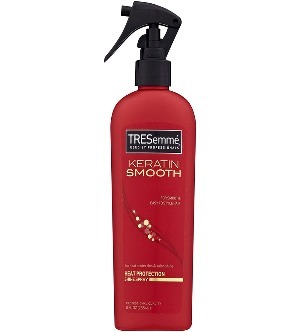 Tresemmé hair products have always been a favourite among most people. 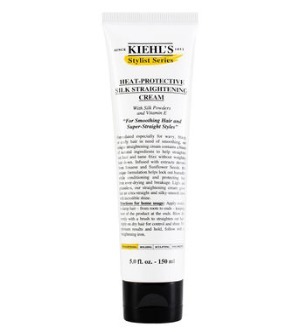 This heat protectant is no exception and will make your hair feel soft even at the ends. It’s great value for money and you can cover most of your hair by spraying just a little. Definitely one of the best heat protectants Tresemmé has ever come up with. 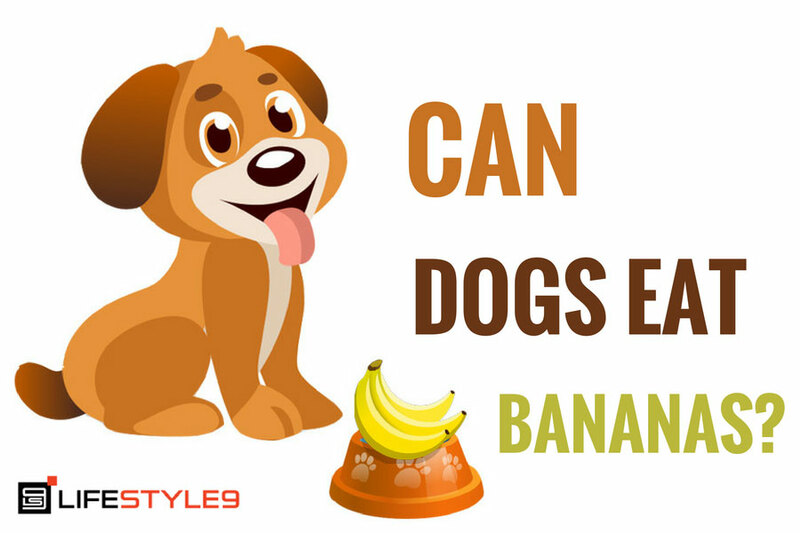 This is an organic product made out of vitamins, heat-activated wheat resin and plant extracts. It has made it into our list of 5 best heat protectants for your hair because it’s light and can eliminate frizz while simultaneously keeping your hair soft as silk. 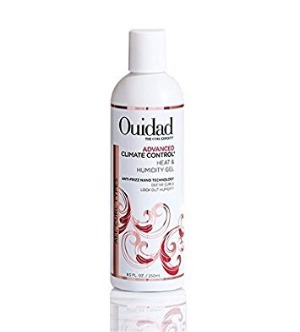 This one is organic too, but what makes it better than the previous product is it’s ability to work really well with thick and curly hair. It contains soybean extracts, sesame seeds and sunflower seeds and like the name suggests, leaves your hair feeling super silky. Tresemmé just gets us. They manage to make amazing products at such low prices and we cannot be more in love with them. Enriched with keratin, this heat protection spray can tame even the frizziest of hair and leaves it feeling smoother than ever before. This might just be the best heat protectant Tresemmé has brought out so far. 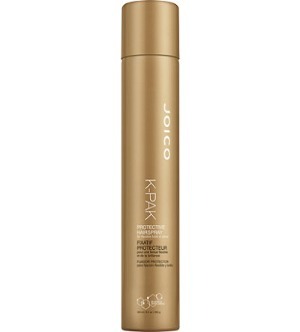 Topping our list of the 5 best heat protectants for your hair is the Joico K-Pak Hair Spray. 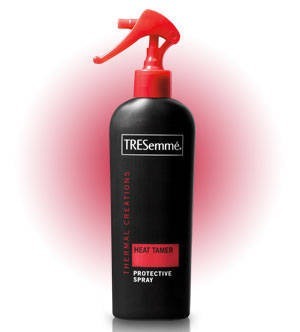 This product works as an incredible heat protectant as well as a medium-hold hair spray. It adds more depth to hair without making it sticky and is ideal for people with coarse hair. This undoubtedly is one of the best heat protectants to ever exist and you should get your hands on them NOW.